CHEMCAD's extensive library of chemical data, formulae, and methods is benchmarked against real-world data and industry standards to provide users with the latest information they need to do their jobs. For this reason, new features are added to Chemcad on a regular basis. 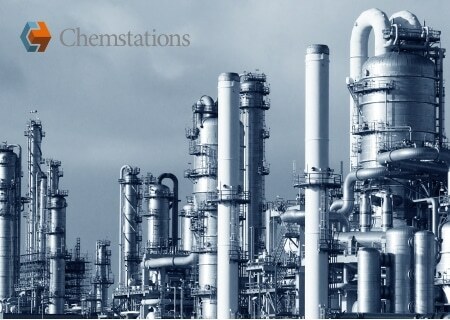 Chemstations, Inc. is a worldwide leader in process simulation software, supplying the process industries and associated fields. Chemstations offers the Chemcad suite, several individually licensed and tightly integrated technologies, to increase the productivity and profitability of the chemical engineer's tasks. Chemcad is actively used by more than 800 organizations around the world.